It is designed for bonding types of ceramic, stone and mosaic tiles onto a variety of substrates like concrete render, rendered block work, Gyprock, plasterboard, fibre cement and appropriately prepared flooring boards. 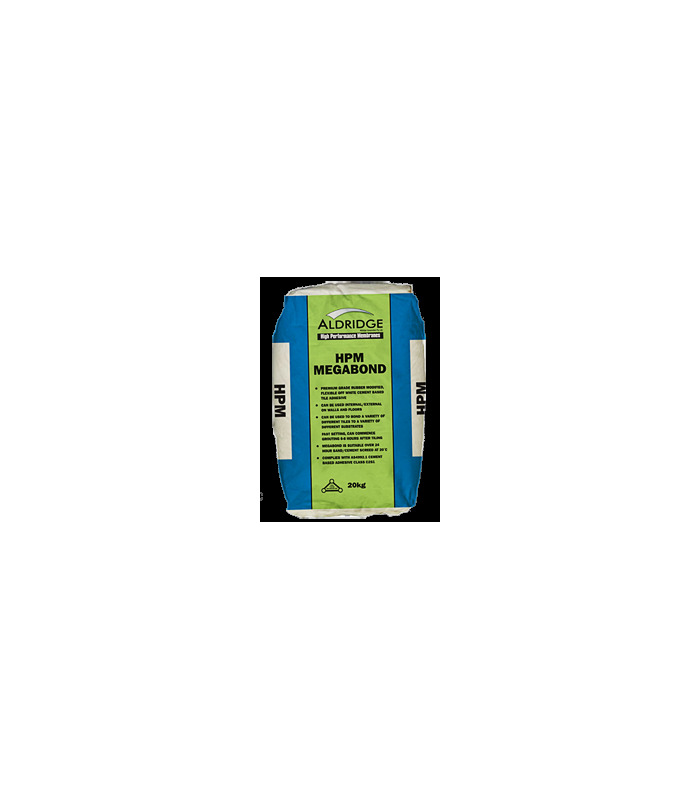 HPM Megabond can be used for fixing low porosity tiles. HPM Megabond can be used to fix tiles over existing tiles as long as the existing tiles have been coated with HPM – Universal Primer. 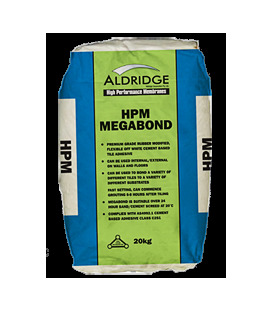 HPM Megabond can be used to fix tiles over most waterproofing membranes. 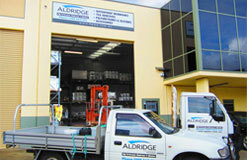 However it is advisable to contact the manufacturer prior to commencing. 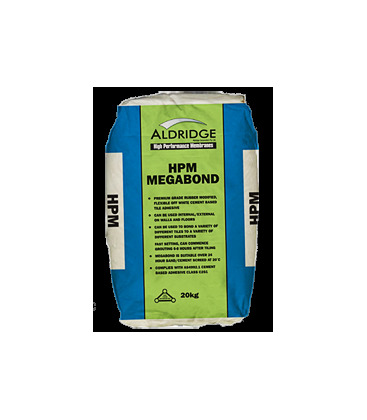 HPM Megabond is fast setting, so tiles can be grouted 6-8 hours @ 20ºC after the completion tiling.